While other countries are still debating their stance towards cryptocurrencies Malta, a little Island in the middle of the Mediterranean is blazing the trail for cryptocurrency legislation in what can only be called a savvy financial endeavour. 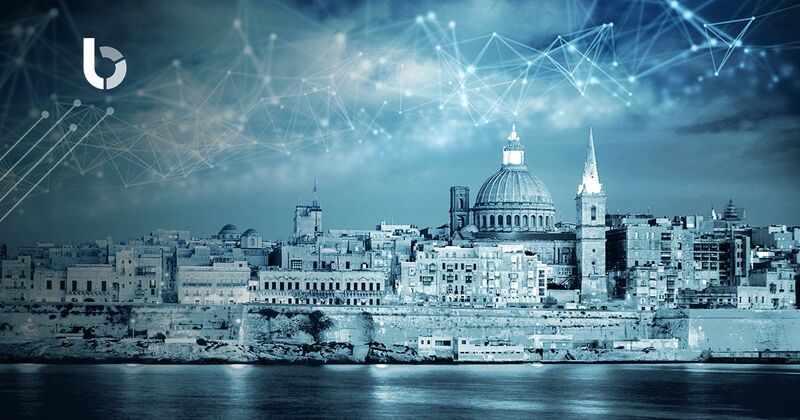 The bold approach taken by the Maltese Government has helped Malta to earn the nickname the “Blockchain Island,” and several Blockchain firms have moved in to set up shop and take advantage of operating within a secure and regulated legal environment. The three new bills were approved on the 4th of July and aim to regulate three distinct areas in the world of cryptocurrencies, namely; Initial Coin Offerings (ICOs), the establishment of the Malta Digital Innovation Authority and Blockchains. The Innovative Technology Arrangements and Services Act defines blockchain-based enterprises and makes them a recognizable entity in the eyes of the law. This act forms the necessary basis for the other two bills. The Virtual Financial Assets Act seeks to regulate Initial Coin Offerings. Several cryptocurrencies began through ICO and while some have been very successful, other ICO’s have led to some long, legal issues as was the case with Tezos. The VFA outlines the steps required in order for each project to be compliant with Maltese laws. One particularly interesting requirement is that each issue needs to make their financial history public. The final bill is The Malta Digital Innovation Authority Act which sees the creation of the Malta Digital Innovation Authority, an industry-specific entity which is responsible for the development and implementation of cryptocurrency companies. It also ensures that said companies adhere to the principles set forth in the Act. These new bills, which are the first of their kind across the world, have helped to create legal certainty for cryptocurrencies. This type of progressive policy making has peeled away the layers of bureaucracy found in other countries. It allows these novel businesses to ply their trade and invest in further research within a secure and legal environment. These new bills will also form the groundwork for the Maltese Government’s dream to mould Malta into a “global hub for market leaders in this new sector.” Several top cryptocurrency companies have begun the process of establishing a presence on the island in order to take advantage of the new policies, as well as the tax rates found on the island. 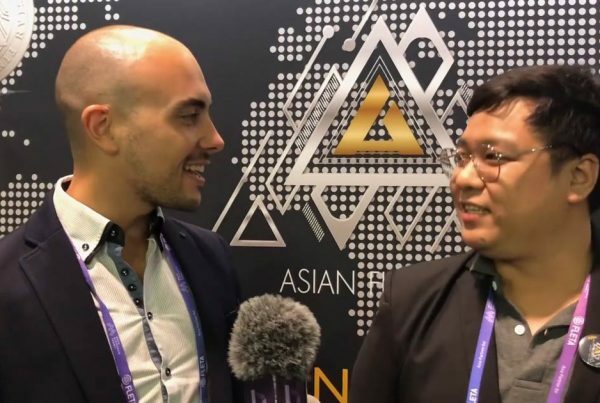 Some of these include Binance and OKEx, the world’s largest and second largest cryptocurrency exchanges respectively, have both relocated to Malta earlier this year. 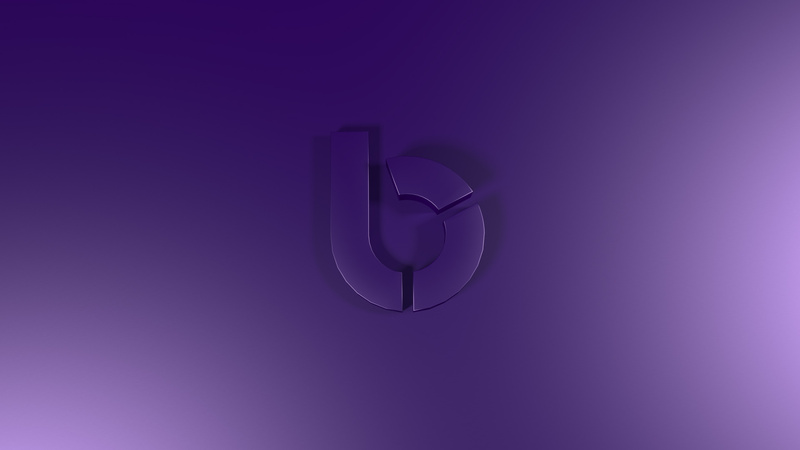 DNR, BitBay and ZB.com are also in the process of moving their operations to Malta, with BitBay citing that the Republic of Malta provides a friendly business environment. These new bills aren’t the only steps taken by the Maltese government. PricewaterhouseCoopers and official are working together on the creation and distribution of Blockchain licenses. There are also plans for the nation’s stock exchange to begin listing virtual assets from companies. 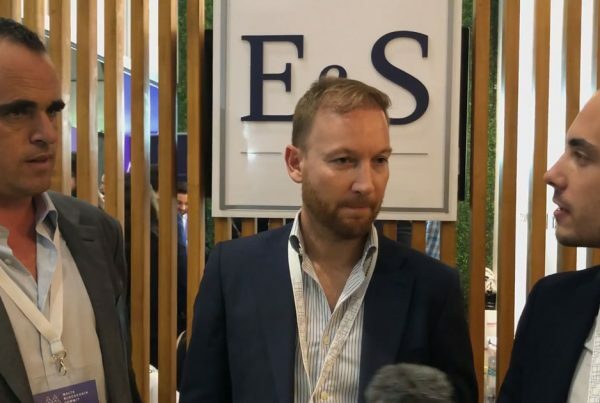 Perhaps the biggest vote of confidence was given by the Maltese Prime Minister who envisions that this area will be the mainstay of Malta’s economic growth for the next 4-5 years. While Malta already has a booming I-gaming Industry, regulations have also been issued for those gaming companies which use cryptocurrencies. This match-made-in-heaven could further improve Malta’s financial sector! 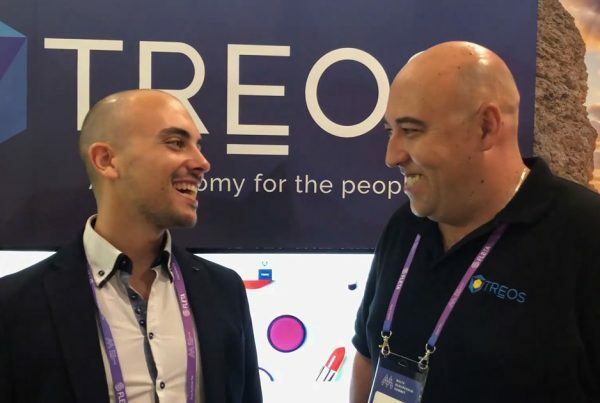 The Maltese government seems to be very keen on this new technology, as it is not only attracting foreign investors but it is also looking to implementing Blockchain technology to its own infrastructure. There are plans for further investment of Distributed Ledger technology to improve the Maltese Public Transport Service as well as academia which aims to use Blockchain for the recording of academic certificates. Several other nations, such as the USA, have remained hesitant to legislate cryptocurrencies while others have attempted to curb trading or taken strict, preventive measures. The Maltese Prime Minister, Joseph Muscat, stated that the EU might very well be doing exactly what the Maltese Government is doing today. Although the legislation haven’t even been in play for a year, the huge influx of companies flocking to the Blockchain Island suggests that he may be right!